Finance students will benefit from innovative academic and cocurricular programming at the newly named John L. Keeley Jr. Center for Financial Services, thanks to a $3 million commitment from the family of the late finance executive John L. Keeley Jr. and the Keeley Family Foundation to the business college. The new center will support academies with cutting-edge curricula in several finance specialties, including a Wealth Management Academy that provides students with expertise in private portfolio management and financial planning. The center also will select students from the academies to become Keeley Scholars, giving them access to professional development workshops, mentorships, internships and career networking opportunities with the center’s industry partners. Longtime donors to DePaul, the Keeley family and their foundation previously committed $2 million to fund an endowed academic chair in investment management and $1 million to develop a virtual trading room for students at the business college. 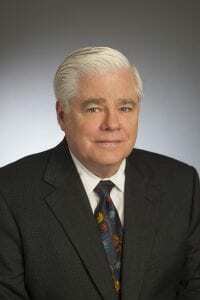 John L. Keeley Jr., who died in 2015, was the founder and chief investment officer of Keeley Asset Management Corp. (KAMCO, now known as Keeley Teton Advisors) and the Keeley Family Foundation. 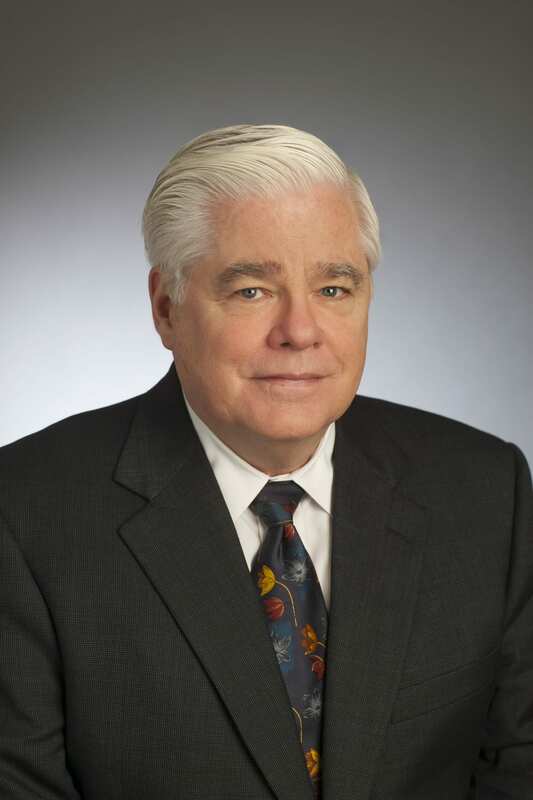 Keeley and his wife, Barbara, endowed the Christopher L. Keeley Chair in Investment Management at DePaul in 2006. The chair honors their youngest son, Christopher, a 1997 DePaul business college alumnus and KAMCO officer who died suddenly at age 29 from a pulmonary embolism in 2002. In a related development, Pavel G. Savor has been appointed Christopher L. Keeley Chair in Investment Management at DePaul. The Harvard- and Yale-educated Savor joined the faculty July 1 to teach, conduct research and coordinate industry outreach for DePaul’s finance program. 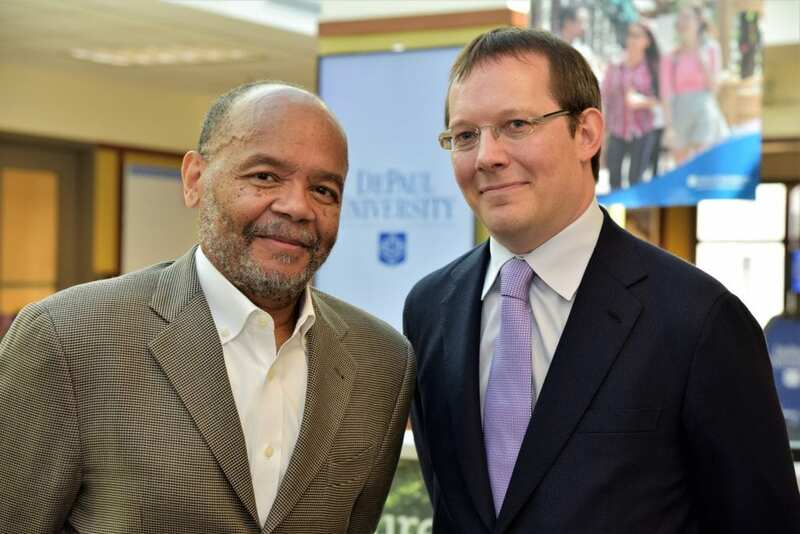 “The new Keeley center and chair raise the profile of our finance program by giving students access to real-world skills and innovative thought leadership,” says Elijah Brewer, chair of DePaul’s Department of Finance. With the new academy as a model, Brewer adds, the department is seeking support to create student cocurricular programs for the finance department’s other academic specialties.